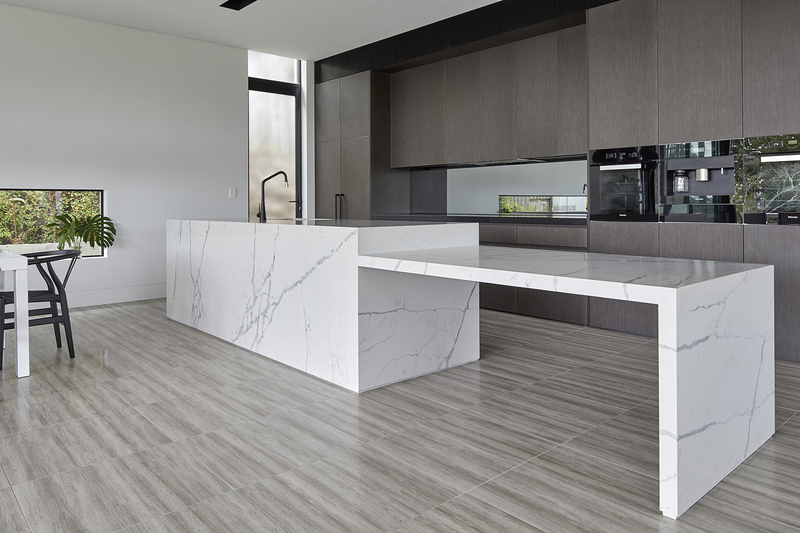 One of Australia’s leading brands, Talostone® is a professional supplier of engineered stone (reconstituted stone) in the Australian market. 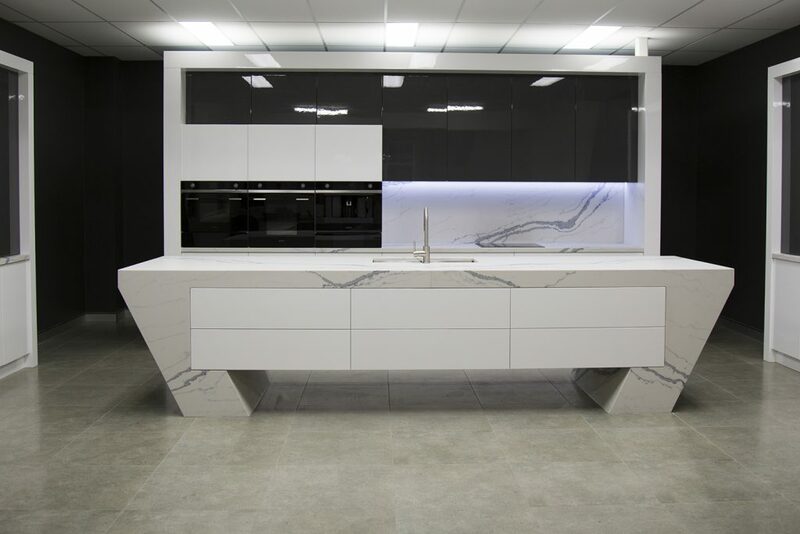 Talostone slabs are the largest on the market, allowing designers and builders to exercise greater flexibility in design and pricing. 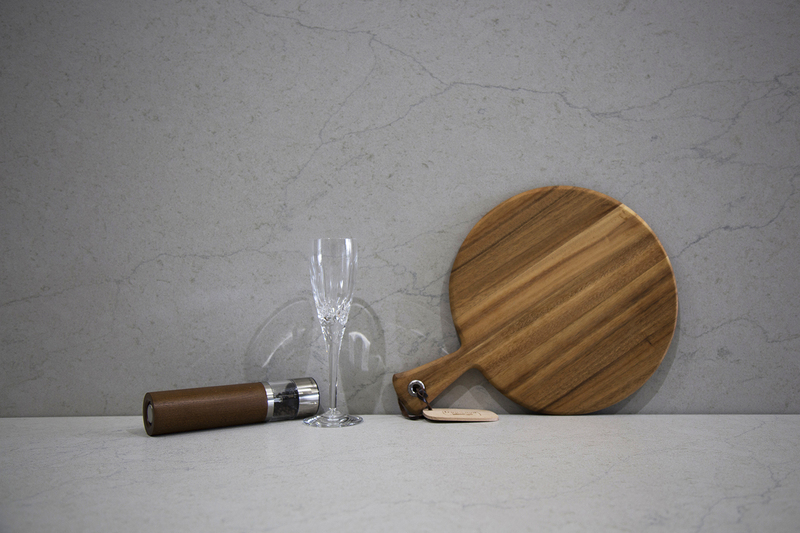 Our unique jumbo sizes also enable end users to save material cost by maximising Talostone® slabs usage. 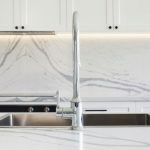 In addition, Talostone® is the only original brand who innovated Calacatta Gold™, Statuario™, Calacatta Extra™, Venato Extra™ leather honed, Concrete Original™ leather honed, Carrara Gioia™, Carrara Classic™, Marquina™. 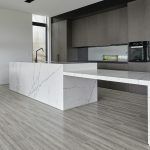 Talostone® is already gaining a reputation in the industry for its look and feel of real marble, without the associated price tag. 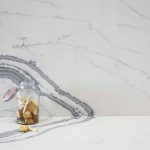 All marble and premium marble range colours from Talostone are as close as the natural colours with engineered stone’s function, i.e. high stain resistance, high scratch resistance, low maintenance. 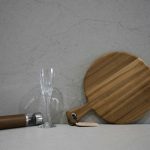 The newly released leather honed finish is extremely smooth and pleasant to the touch, making it ideal for kitchens, bathrooms and interior surfaces. 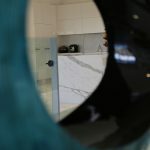 All Talostone engineered stone can be applied in a curved finish which opens up new design and application possibilities and provides designers and builders with the opportunity to offer a wider range of design solutions to clients. 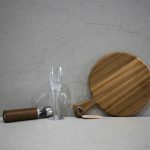 The new Venato Extra™ 9060 leather honed and Concrete Original™ 9010 leather honed will also be able to be applied in this way. 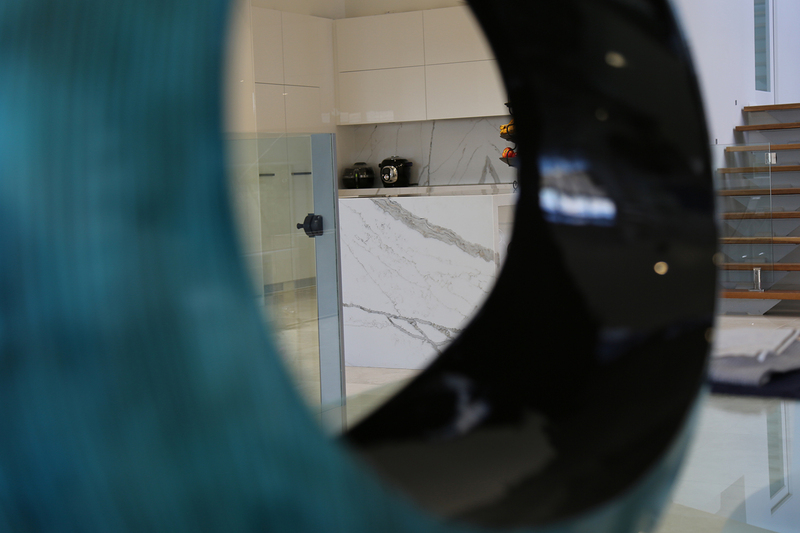 Talostone has made a name for itself in the Australian design, renovation and building market as a reliable, hard-wearing surface with applications in bathrooms vanity tops, kitchen benchtops and interiors across a range of residential and commercial projects. Talostone prides itself on its excellent customer service and, together with the 15-year warranty, makes it a stress-free and easy choice. 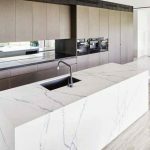 Talostone supplies high-quality engineered stone to the building, renovation and development industries. 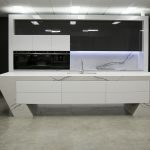 It constantly innovates, offering new designs and new textures on a regular basis to ensure its product range reflects the latest interior design trends.